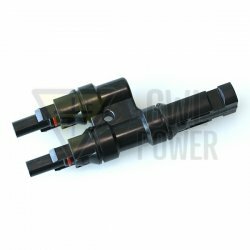 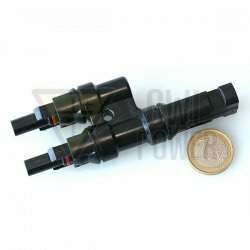 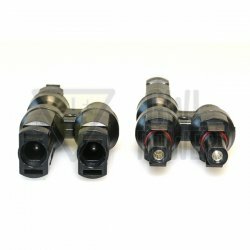 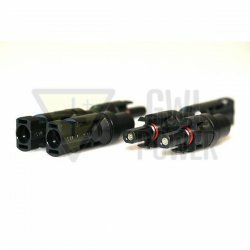 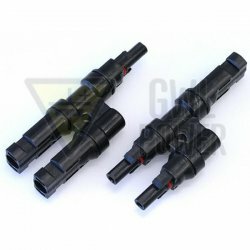 MC4 T- BRANCH CONNECTOR - special branching connector for cabling of solar applications. MC 4 branching connector is made of high strength plastic and is equipped with rubber gaskets. 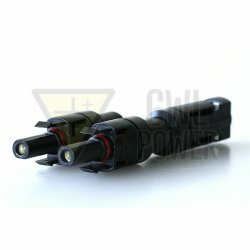 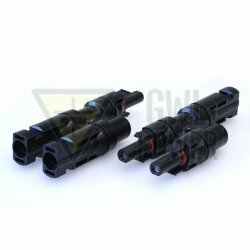 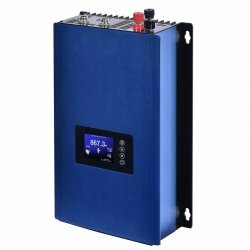 Suitable for outdoor applications, designed to cabling of solar applications.